What’s Best: Snappy performance wrapped in unique MINI design. What’s Worst: A few extras can really balloon the MSRP. What’s Interesting: Union Jack styling touches underline the brand’s British charm. You don’t have to appreciate its quirks in order to love driving a MINI, but if you do it really helps. 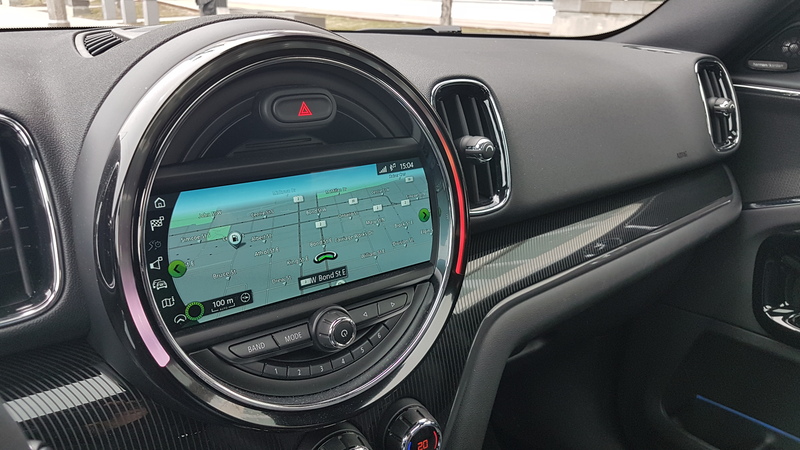 After spending a week behind the wheel of a MINI John Cooper Works Countryman ALL4 – which I will refer to as JCW Countryman moving forward – it’s clear to me that embracing the car’s unique charms enhances the driving experience. First, what is the JCW Countryman? Well, it’s essentially a high(er)-performance variant of the regular Countryman compact crossover. 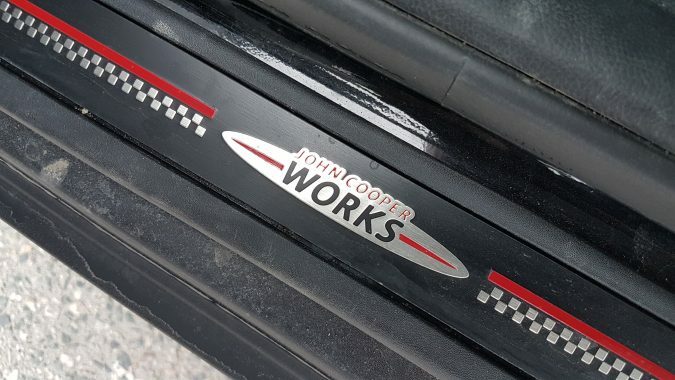 The John Cooper Works designation, which is also attached to three other MINIs, pays tribute to John Cooper, the Formula One and rally car designer and builder. It was Cooper who persuaded British Motor Corporation (BMC) management to build the first Mini Cooper and Cooper S models in the early 1960s. Almost 60 years later, cars such as the JCW Countryman carry that legacy forward, albeit with a much higher degree of performance. 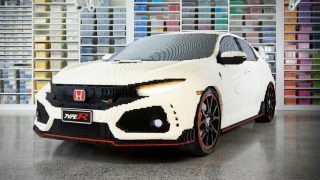 It all starts under the hood, where a 2.0-litre turbocharged 4-cylinder engine resides. 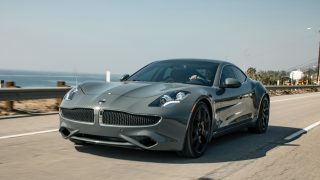 Brimming with tech borrowed from parent company BMW, this engine makes use of direct injection and a turbocharging system built into the steel manifold, along with VALVETRONIC variable valve timing and variable camshaft control (double VANOS). 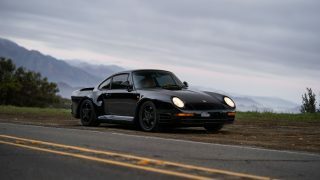 The turbocharger’s charge-air pressure has been increased to 2.2 bar, with peak torque (258 lb-ft.) landing in the meat of the powerband at 1,400 – 4,500 rpm. 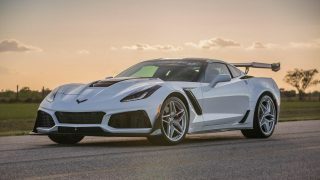 Peak horsepower (228) is further up the rev range, coming on stream between 5,000 and 6,000 rpm. As one might imagine, these performance-enhancing measures (combined with standard AWD) make the JCW Countryman a pretty quick car: 0-100 km /h in 6.5 seconds when equipped with either a 6-speed manual or, like my test vehicle, an 8-speed automatic. 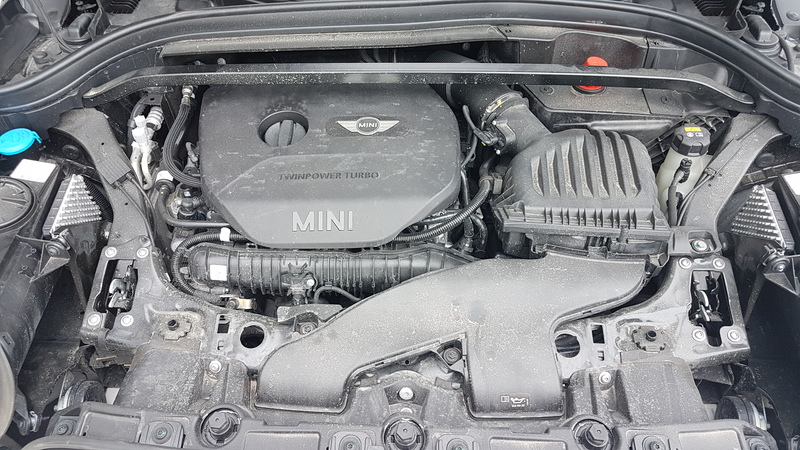 With regard to aesthetics, the Countryman line is now in its second generation since the nameplate was revived in 2010 after being dormant since the late 1960s. All-new for the 2017 model year, the Countryman is longer (200 mm), wider (30 mm) than its predecessor and rides on a wheelbase that is 75 mm longer. 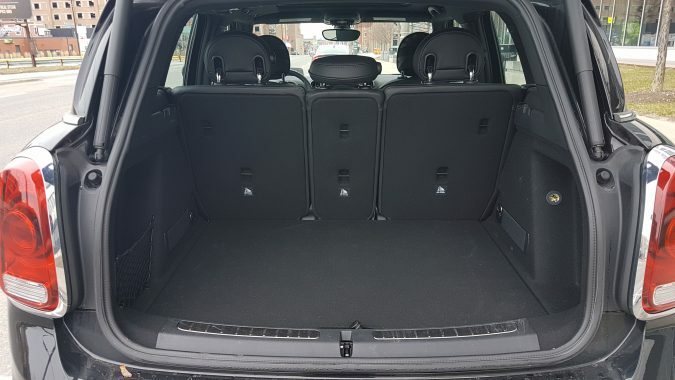 Cargo space is 450 litres but expands to 1,390 litres when the rear seatbacks are folded down. The 2017 redesign also refreshed the Countryman’s looks, with the new car appearing less cutesy and bug-eyed than its predecessor. The change suits the JCW Countryman in particular, as a more aggressive look fits well with its performance character. 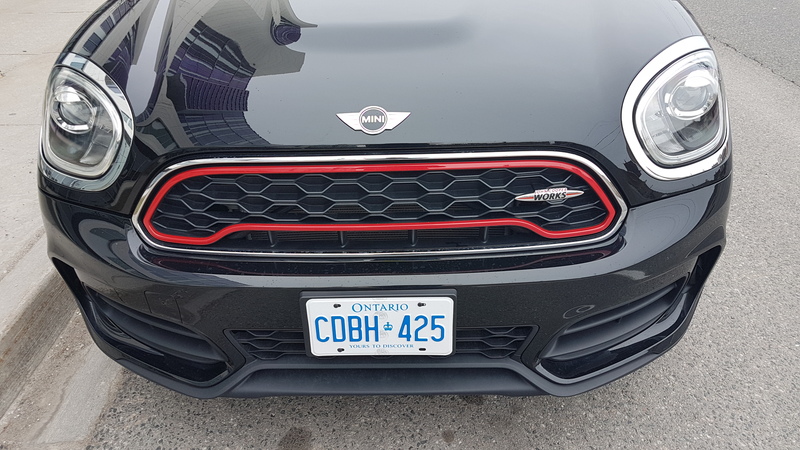 Trimmed in red accents (as all JCW models are), the JCW Countryman’s unique bodywork includes larger front air intakes, standard roof rails and roof spoiler. 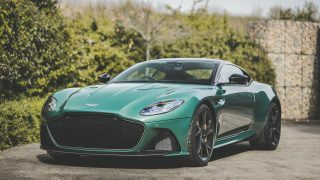 Bottom line, it still looks like a MINI – just with a more sporting character. On the inside, the JCW Countryman retains a familiar MINI aesthetic common to the brand. 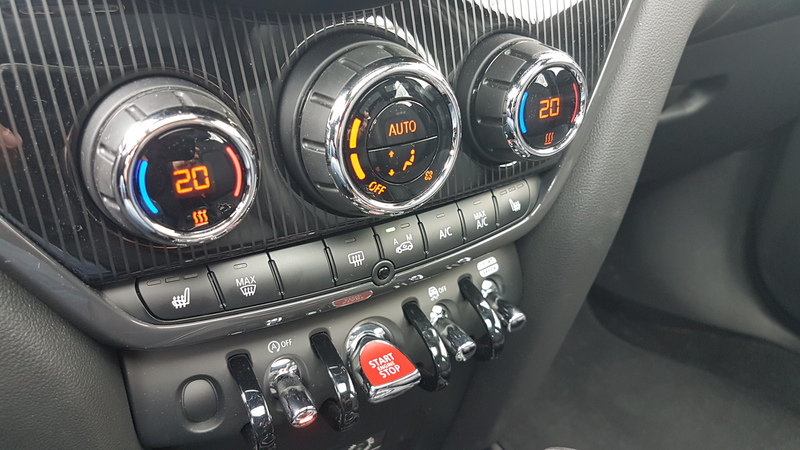 From the motorcycle-style instrument cluster, to the rocker switches in the centre stack, to the ring around the nav screen that changes colour with the drive mode selector, this car is brimming with unique MINI flair. 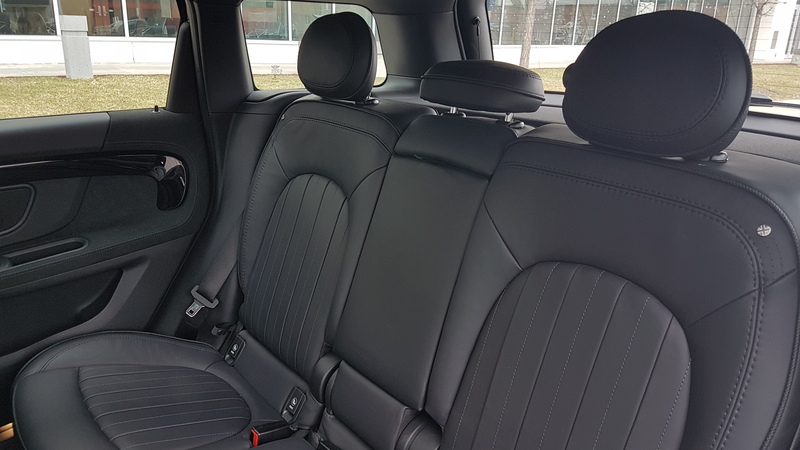 Because my tester is a press vehicle, the interior is crammed with a lot of extras (head-up display, leather-trimmed seats, steering wheel and shift boot, Sat-Nav system, etc. ), but even with all the extra kit, the MINI-ness of the car shines through. 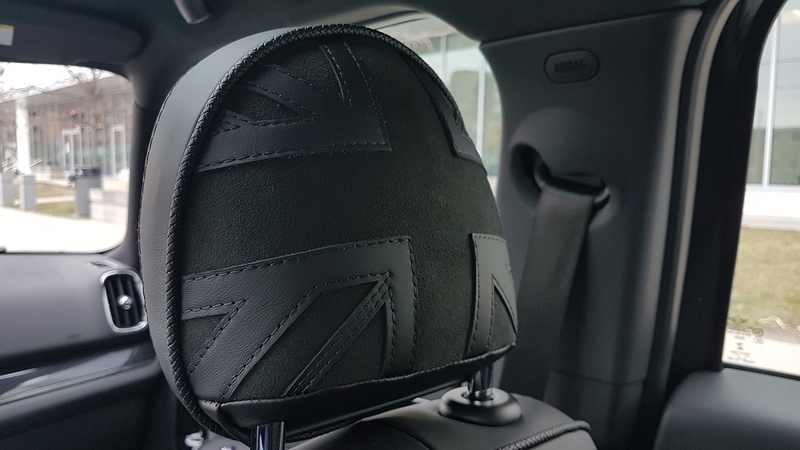 Union Jack Easter eggs, in the form of headrest covers and round, pin-like decorations on the sides of the front seats, serve as additional reminders of the brand’s British roots. 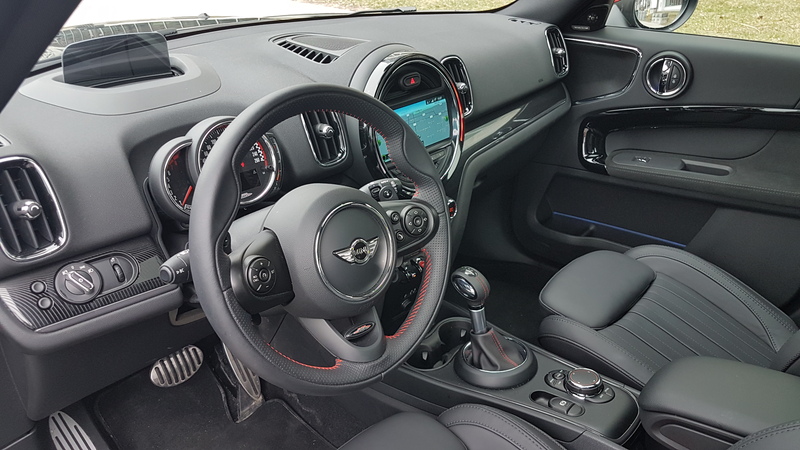 In short, the JCW Countryman’s interior is quite spacious, comfortable and well appointed. Having driven several MINIs in recent years, I’ve grown to appreciate to the brand’s unique design choices and placement of gauges and switches. Everything works just fine, but if you’re new to the brand, you might find this interior a bit strange at first. 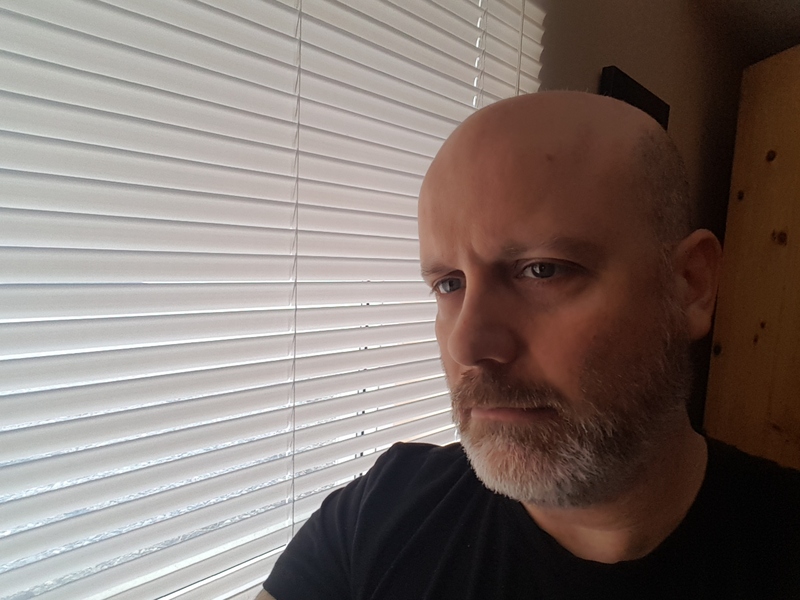 Over time, however, its undeniable charm begins to resonate. 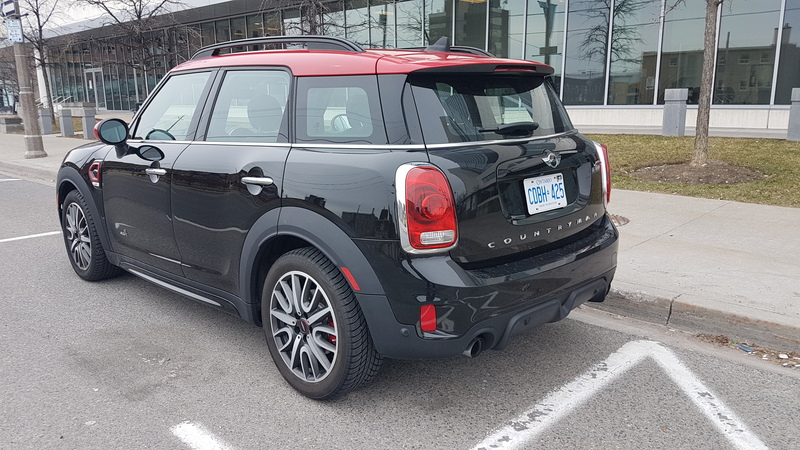 On the road, the JCW Countryman is a lot of fun to drive. Three driving modes are available via a rotary knob on the centre console that toggles between Sport, Mid and Green. 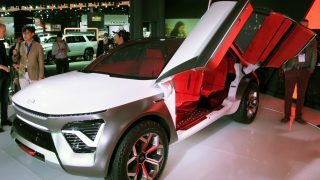 Depending on the setting, the car’s driving character can be altered considerably from mild to wild. During most of my time with it, the knob in my tester was rotated to sport, which sharpens throttle response and transmission shift patterns significantly. 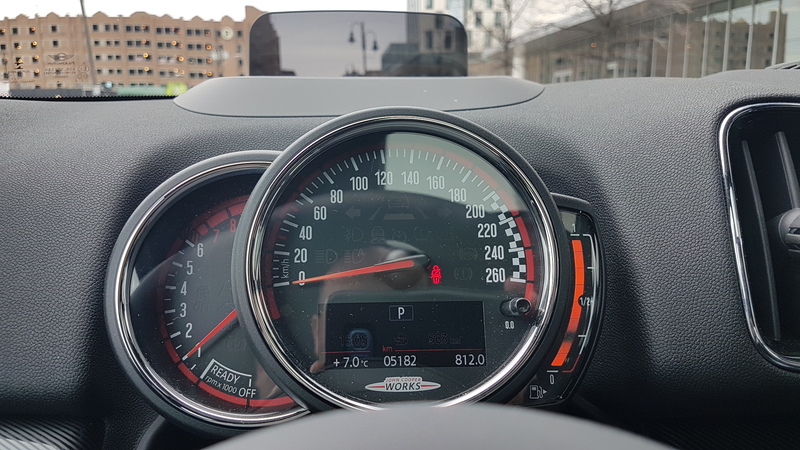 In this mode, the JCW Countryman becomes quite twitchy with a hair-trigger accelerator combined with delayed upshifting to create a slingshot effect, a process greatly aided by the presence of a manual mode and steering-wheel mounted paddle shifters. 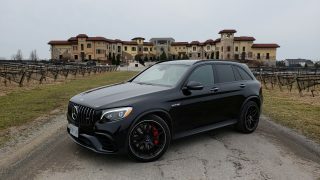 Because my tester has the 8-speed autobox, it also has Dynamic Damper Control, which can either firm or soften suspension feel depending on the driving mode. In Sport, a firmer chassis set-up combined with sharper acceleration, weighted-up steering and a barkier exhaust note makes the JCW Countryman feel like a street-legal go-kart. 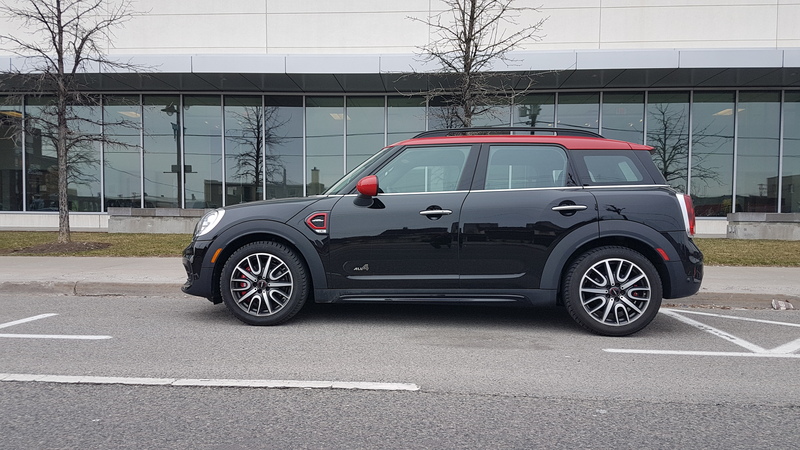 Despite its increased size and overall SUV-lite profile and proportions, the JCW Countryman’s performance belies its grocery-hauler looks – this car is much faster than its appears, due in no small part to an extra 39 horsepower it carries over the previous model. In all, there’s a lot to like here, from performance to available tech to distinctive MINI style. The one thing, however, that JCW Countryman intenders should be aware of is an MSRP that can balloon quickly. 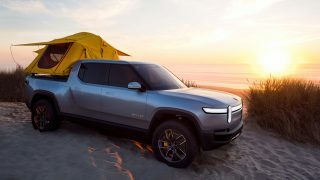 Despite having more standard equipment than the previous model, this car still has numerous optional packages and stand-alone add-ons that can move the price before taxes perilously close to $50,000. As a point of reference, a 320-horsepower BMW 340i starts at $54,100. 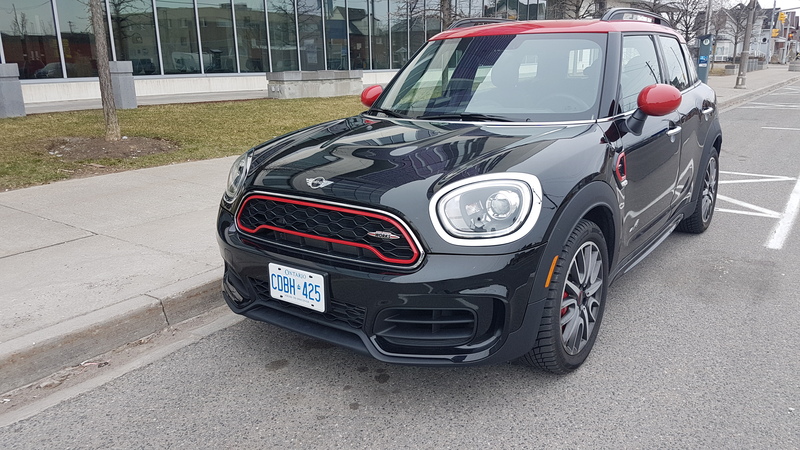 To me, the closer the JCW Countryman’s MSRP is to $40,000, the more attractive it becomes and the less likely it is to be passed over in favour of a fancier marque. And passing over this cheeky and quirky charmer would be a shame indeed. 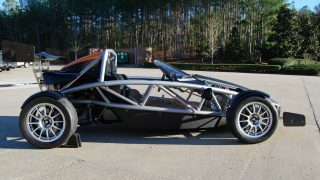 DRIVE METHOD: Front-engine, All-wheel drive. FUEL ECONOMY: (Premium) 10.6/7.8/9.3 L/100 km city/highway/combined.